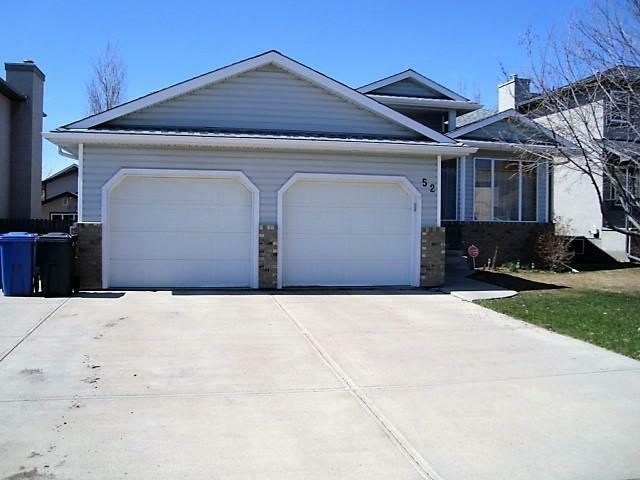 Welcome to the most move in ready home in Crossfield. 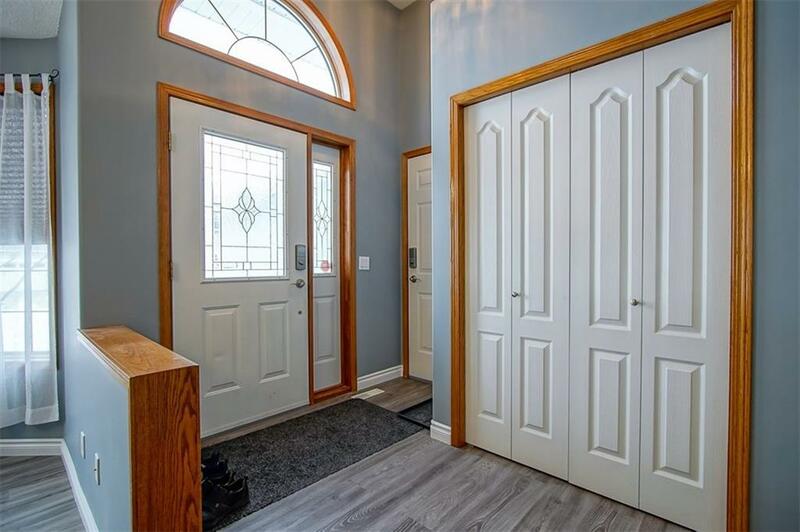 Everything, from the floors to the shingles, have been updated in this spacious bungalow. 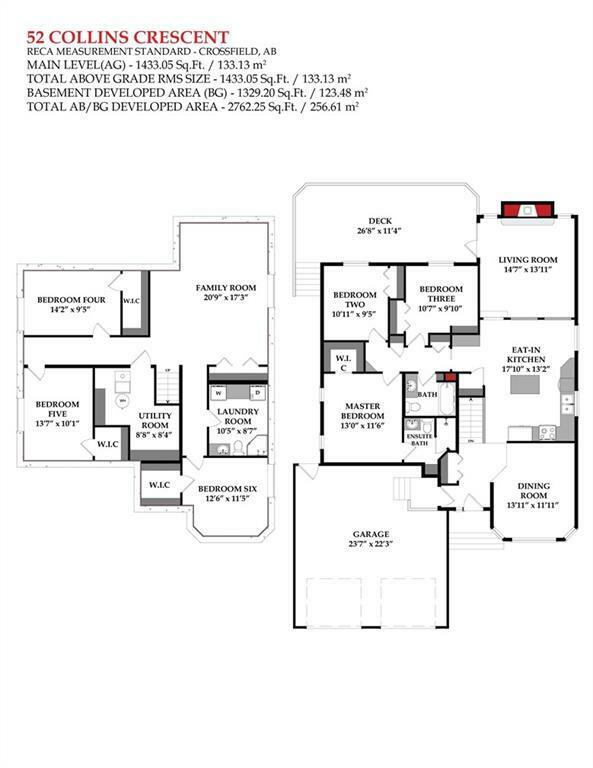 The main floor has plenty of room for the whole family (2762 square feet of developed living space). The open floor plan is also great for entertaining. The kitchen has plenty of counter space and storage. Not to mention all newer appliances. The master bedroom has ample space for a king size bed as well as its own walk-in closet and 3pc ensuite bathroom. The basement has 9' ceilings throughout. As well as a massive family room perfect for installing your own home theater. In the fenced back yard you will find a shed for even more storage for everything that doesn't fit into your oversized 2 car garage. 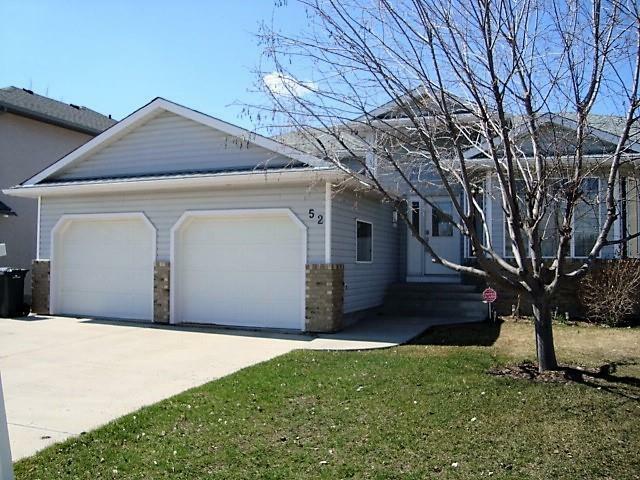 Come check out this awesome family home before its gone.